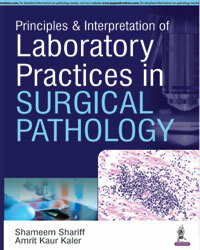 The present book deals exhaustively with methods of processing of tissue including fixation, embedding and cutting, staining techniques and an extensive know-how to combat fallacies in these. 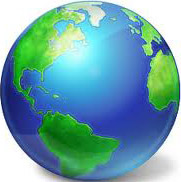 The recent techniques with regard to molecular pathology are also dealt with in detail. In addition, certain principles of interpretation are also outlined. 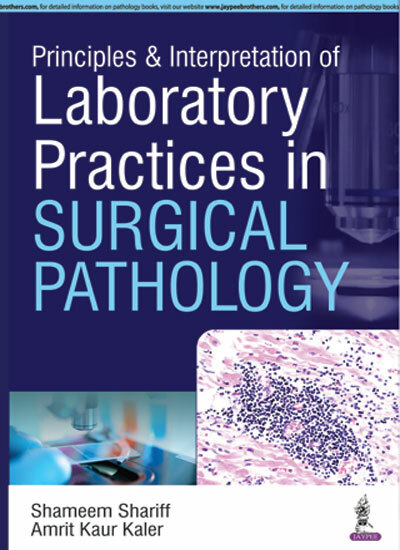 • Includes the authors having over 35 years of experience of procedural interpretation in Surgical Pathology. The entire book is userfriendly manual for pathologists, cytologists, cyto- and histotechnologists as well as postgraduate students.